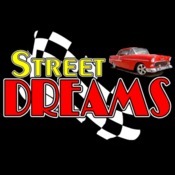 Welcome to StreetDreamsTexas as we slide into our 20th year in the classic and collector car business we are really adding to our inventory of nice Corvettes. Well here ya go a super nice slick 50th Anniversary and nice low mileage. 2005 Corvette Lingenfelter Performace Built! !